This year on Valentine’s Day, One Billion Rising, an annual event against sexual violence toward women and girls, took place all over the world. 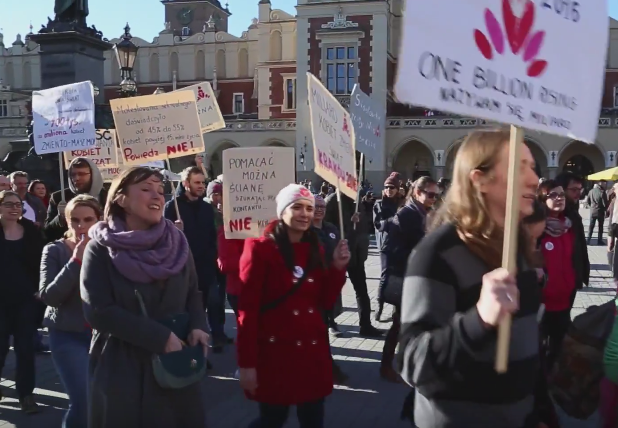 This year was the demonstration’s third anniversary in Krakow, where those against sexual violence give speeches, dance, and sing on the Main Square. The event is meant to raise awareness and is coordinated by the organization Feminoteka.